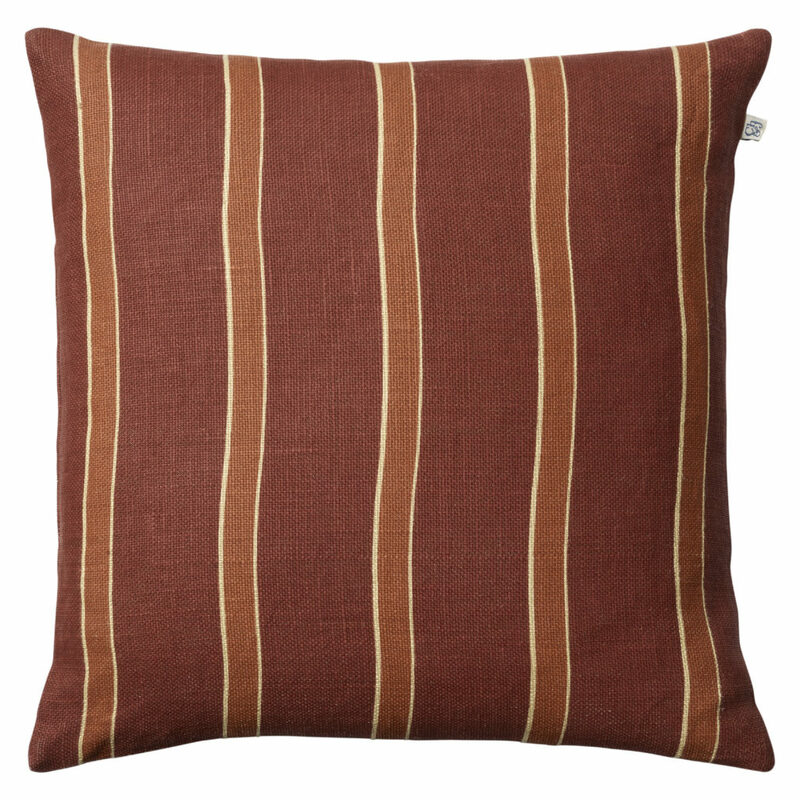 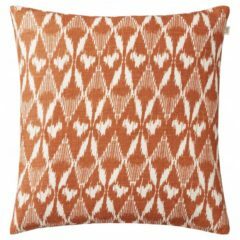 This Striped Kamala Linen Cushion in Dark Chilli Red/Apricot/Orange is made from 100% linen and hand printed. 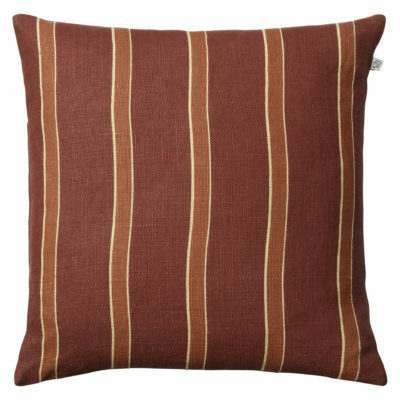 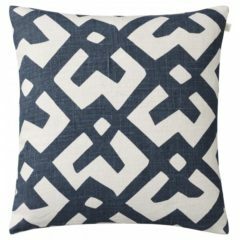 This linen cushion covers is made of a special 2 ply linen woven at a small cottage industry in eastern India. 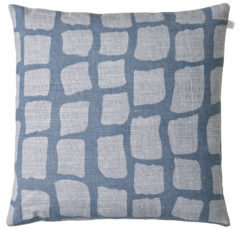 The linen is then hand printed in northern India using silk screens and traditional methods of printing making each cushion cover unique.